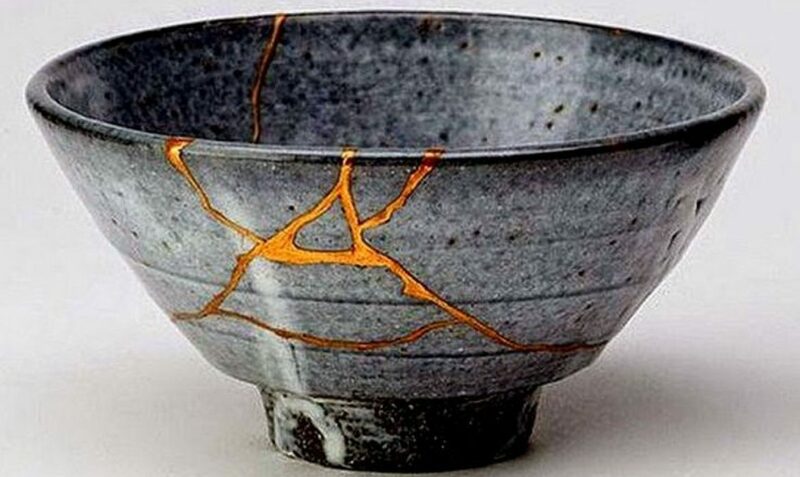 When one is asked to think about the word repair, we often think of tangible objects that need fixing. For example, we create the image of a car being repaired or a broken pipe. However, we don’t explore the other meaning of the word repair and it’s purpose. In the book Repair by Elizabeth Spelman, she broadens the idea of repair to things we would never consider. Spelman demonstrates how repairing can go into a deeper level and how different ways of repair exists; some people repair in an invisible way, some people repair in a conservative way, and some people repair just to make the object work again. Spelman expands the idea of repair to a deeper and remarkable way. This idea of repairing exposes me to a different and interesting part of repair, one you would never think of. However, is this a good type of repair? Everyone experiences different wear and tears of life, some are good and some are bad. Throughout these times of our lives, we can potentially learn things that teach us about life and the mistakes we’ve made. So, after these wears and tears, is it reasonable to repair someone else, or have that person repair himself or herself. Repairing of oneself is related to domestic femininity because this seems to be the woman’s role, but is it a good role? Sometimes in these situations repair is not needed because they can teach a person about wisdom and appreciativeness. Repair is a word that has many different meaning and jobs. There is the repair of a car, or a repair of a person. People will learn to repair themselves, however a car does not have the same opportunities, they always need someone to repair them. Repair to a person could ruin the wisdom and learning chapter of their life, repair is needed sometimes alone. “Other meanings of the word repair and its purpose” is a good point to discuss and obviously to start. However, during your writing you mainly discuss the different modes of repair between genders instead of the meaning and the purpose. You may need to decide your focus. I think both of them are really good topics, though you need to limit your discussion. I appreciate the way you add your own comments and questions. I would like to read more about what exactly you are referring to by saying: “Sometimes in these situations repair is not needed because they can teach a person about wisdom and appreciativeness” and how you connect this comment with your main topic. Thank you for your feedback and I will definitely be taking that into consideration. After revising, I noticed I need to focus on one topic and that’s what I will improve on in r2. I think r1 I will expand and relate it to my own personal experiences.